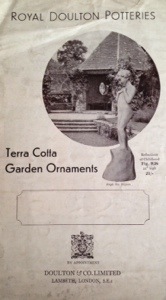 Just when you think the house is full of all things Doulton and where else can you possibly place new bits…let’s take a look at some neat ideas for the garden. 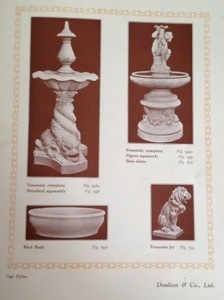 Throughout the world there is famous Doulton statuary recognising the famous, as well as great occasions, but Doulton were keen that everyone should be able to decorate their own gardens with their products. 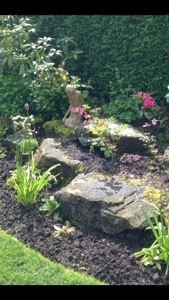 Thus Doulton produced all manner of garden ornamentation for us to now seek out and fill our own green havens with. 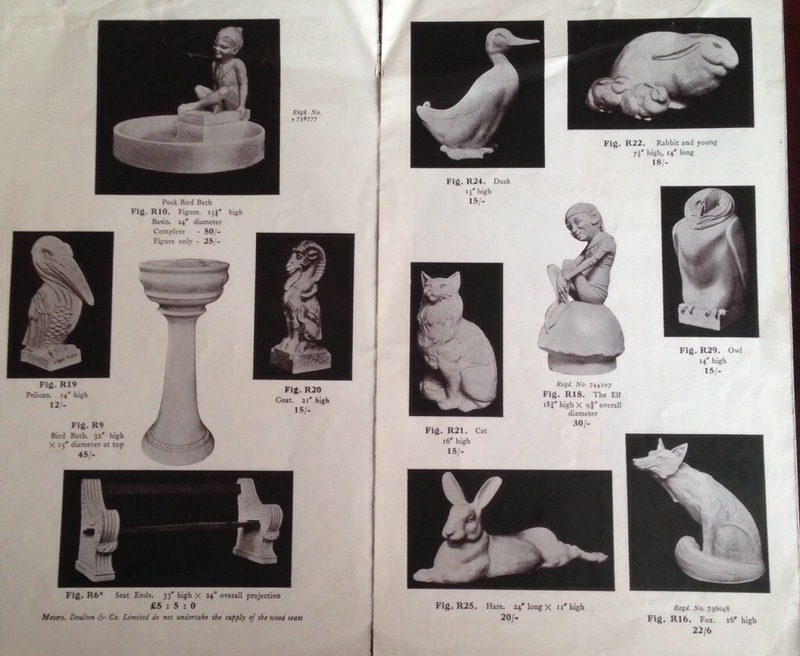 Here is one piece I have called ‘Reflections of Childhood’ but I am sure many of you will instantly recognise it as simply a large version of Leslie Harradine’s ‘Child Study’ HN 603. 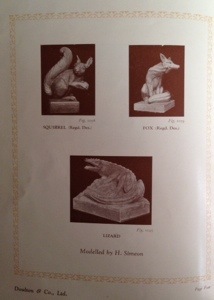 This was a particular traite of the garden ornament selection, as other figures but also animals were re-modelled in larger scale so as to suit a garden setting. 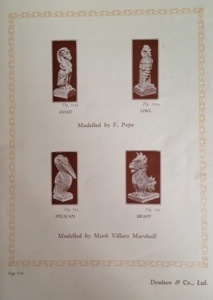 Here are a selection of catalogue pages dating from 1928 to the mid 1930’s where you can see other such examples. 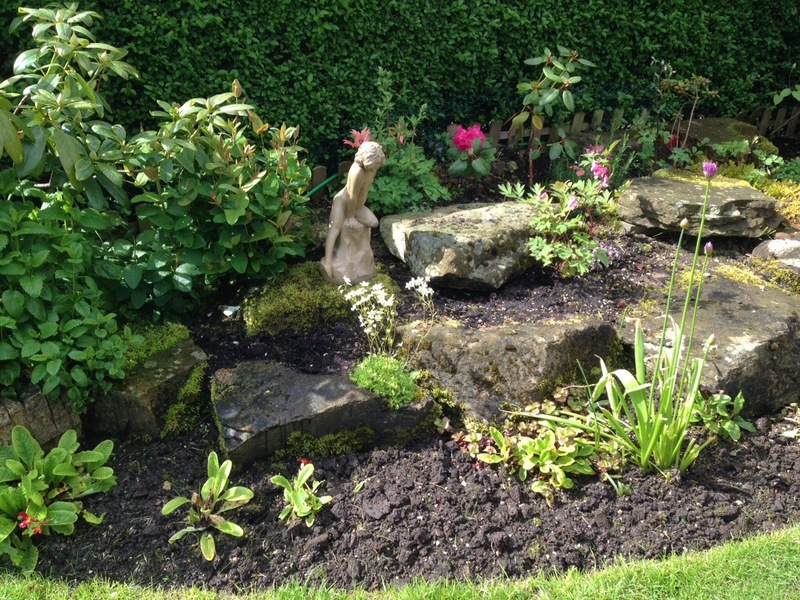 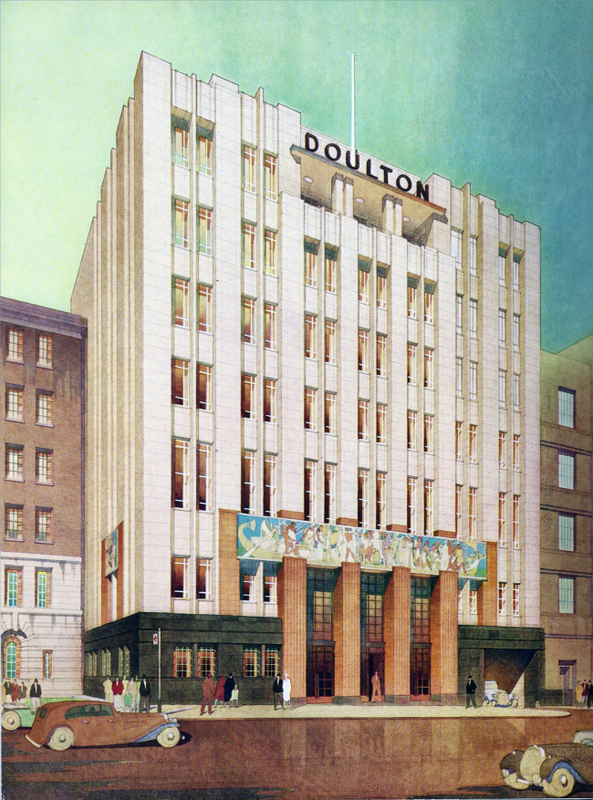 What better way to enjoy your Doulton than in the summer sun and here we have another area for us all to collect!